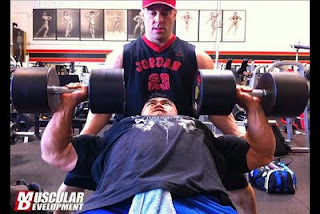 Hide has been training very hard and preparations have been going very smoothly for his upcoming show he is presently 8 weeks out. 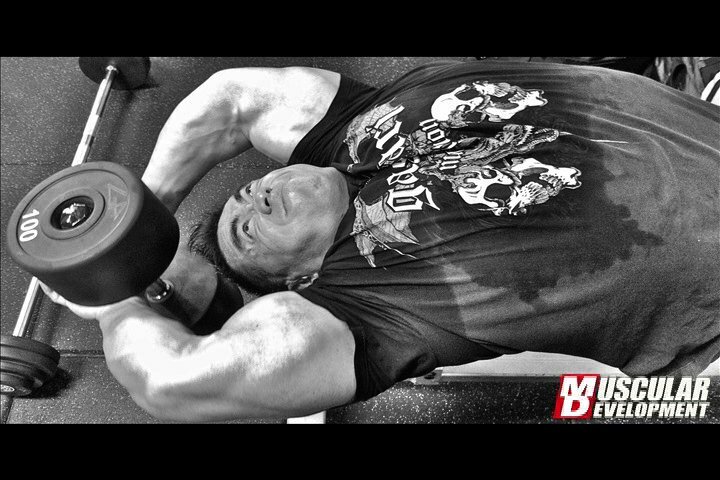 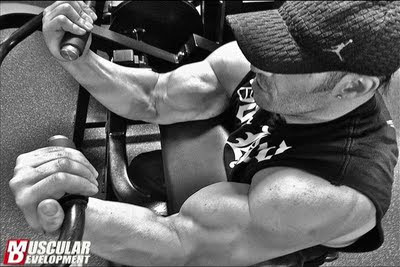 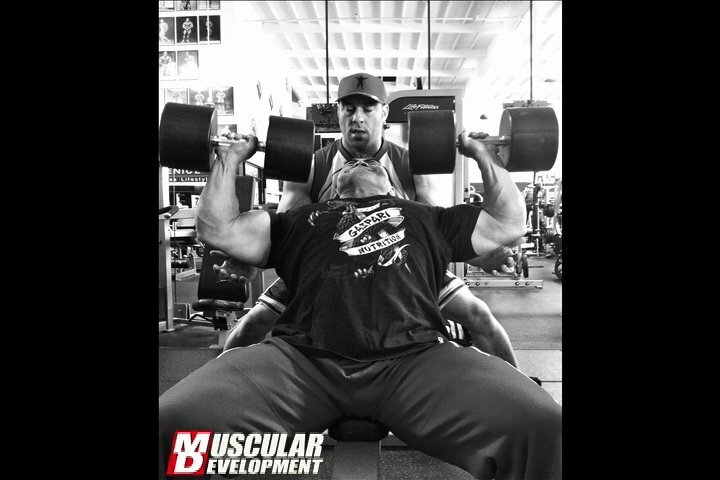 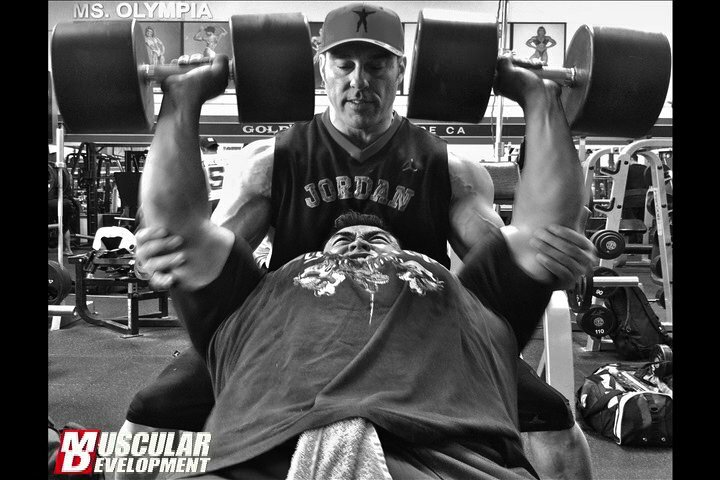 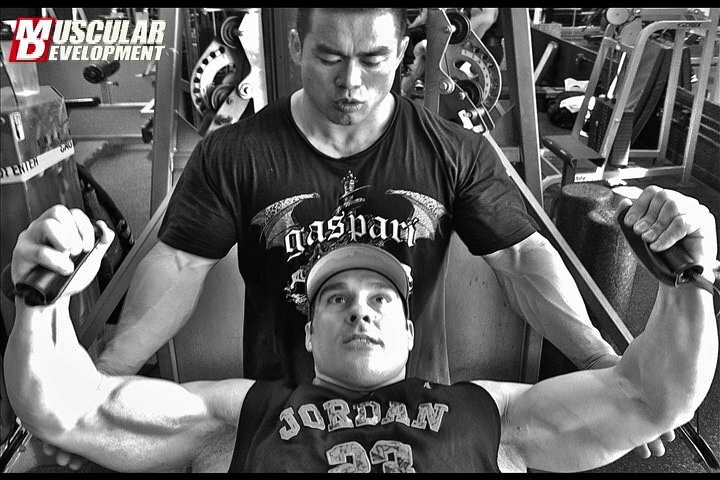 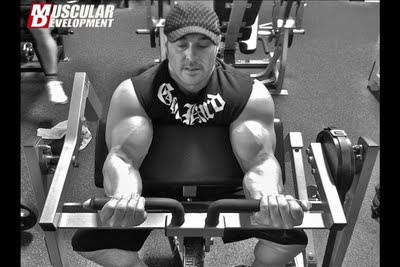 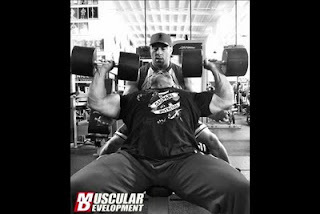 Her are some pictures taken by Jordan Blechman videographer/ Photographer for Muscular Development magazine. 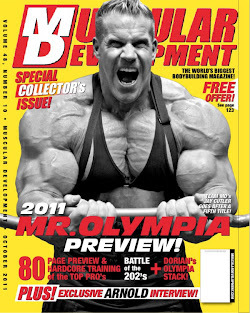 Check out the video also filmed at Golds Gym Venice California.